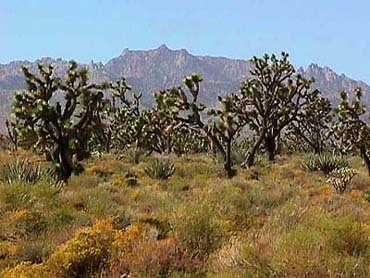 Adelanto is located in the Mojave Desert in the County of San Bernardino, CA. The city incorporates 53 square miles with a population of approximately 32,000. The city sits to the along the northern border of Highway 18 and to the east of the Southern California Logistics Airport with Highway 395 running throught the middle. Earl H Richardson founded Adelanto in 1915. Earl was a meter reader and plant superintendent for a power company in Ontario, CA. He is famous for his invention that would later become known as the Hotpoint Electric Iron. The new iron design become so popular that the Hotpoint Electric Heating Company was merged with General Electric's heating device section. With World War 1 already in action and the possibility of the US joining the fight, Earl sold his patent for $75,000 and purchased land for the development of one of Southern California's first master planned communities. He subdivided the property into 1 acre parcels he thought would be perfect for veterans who suffered with respitory ailments. His dream was never fully realized, but his planning laid the foundation for the city. The city incorporated in 1970. In 1991 the High Desert Mavericks are a Class A minor league babseball team in Adelanto, CA for the Seattle Mariners. The Mavericks play their home games at the Heritage Field at Stater Bros. Stadium (which seats 3,808 fans). 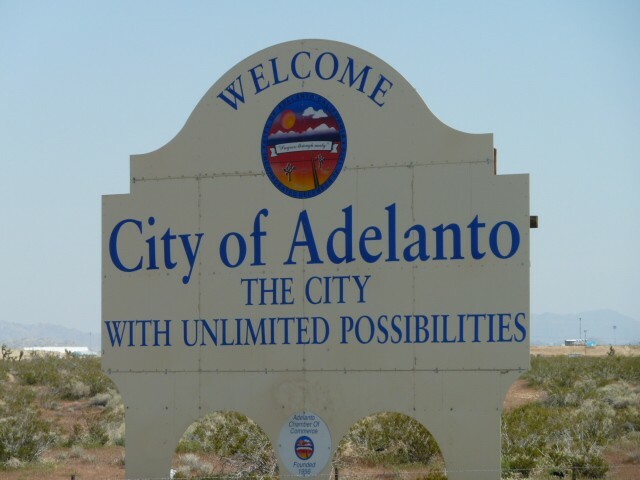 The stadium is located between Highway 395 and Adelanto Rd, south of Rancho Rd. The Mavericks are the only team in California League history to win championships in the years that their major league parent clubs came into existence. On June 28, 2009, the Mavericks performed two historic feats on one day. They combined with the Lake Elsinore Storm to set a California League record for combined runs scored (51) in a 33-18 loss, and outfielder James McOwen broke the California League record for longest hitting streak, hitting safely for the 36th straight game on the same day.